Hot on the heels of their last outing on the label back in October, MAT.JOE are back on their regular MOTHER RECORDINGS label. This time the hot duo from Berlin delivers again an incredible 2 tracker HIT EP.The first cut is "NIGHT & DAY", a slick and atmospheric affair with silvery and slithering percussive loops, house and rubbery drums and the sort of emotive vocals that really send crowds wild. Clever effects and lovely, glossy melodies and vocal chants add a summery, humid feel and all in all it makes for a sure fire winner.The flip is DANG DANG DANG", a 100%% disco jam! Boys are digging deep, expert vocal sample, massive brass sounds really add flavour to the funky groover. This kind of record every DJ needs in their collection to make the lady s hips shaking on the dance floor. 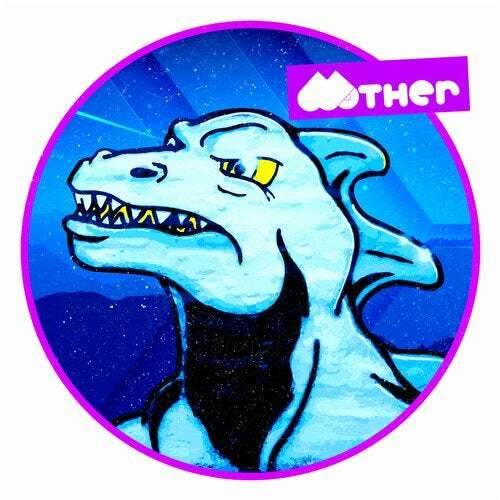 ;)All in all, this EP finds both MOTHER RECORDINGS and MAT.JOE in ultimate top form once again.